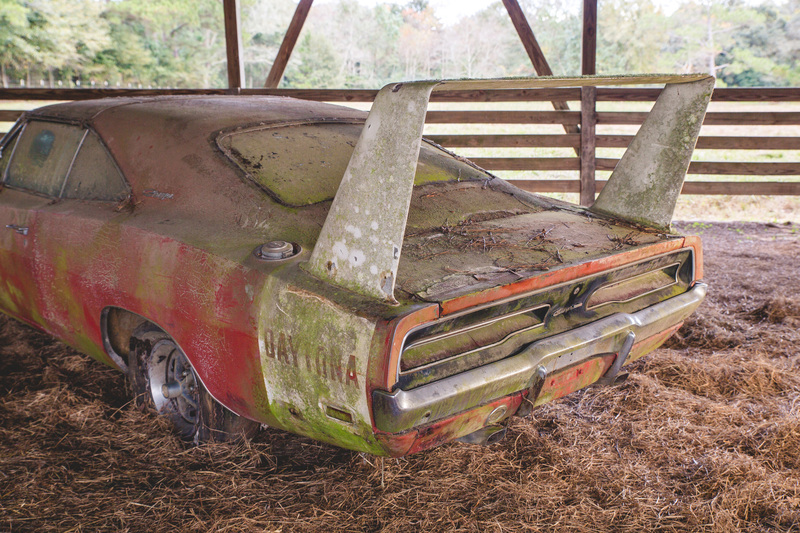 A Rare BarnFind – 69 Dodge Daytona Is Headed For An Auction! 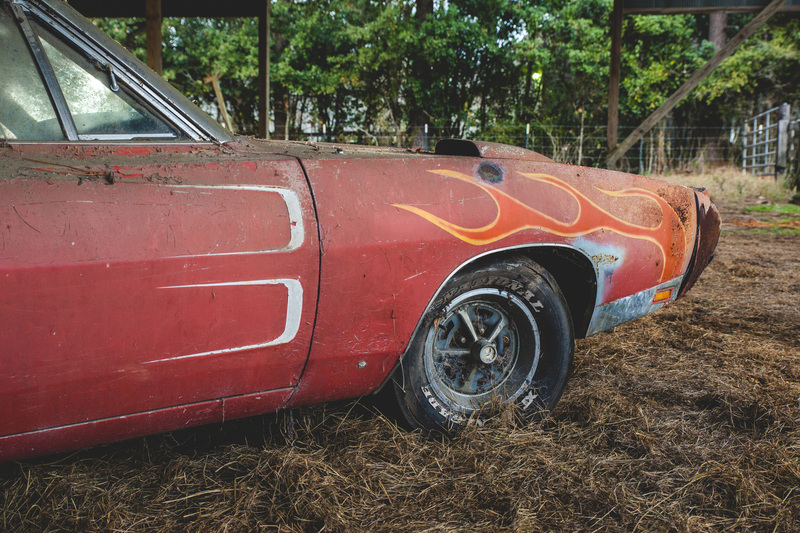 The auction next January, taking place in Mecum`s Kissimmee, Florida, will have a special guest, an American icon, if we may say! 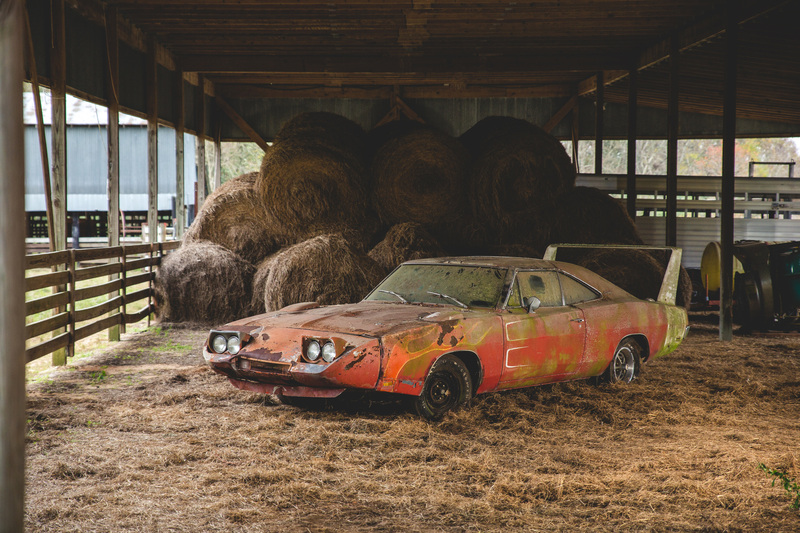 The 1969 Dodge Daytona was found in a barn and sent to the auction right away! 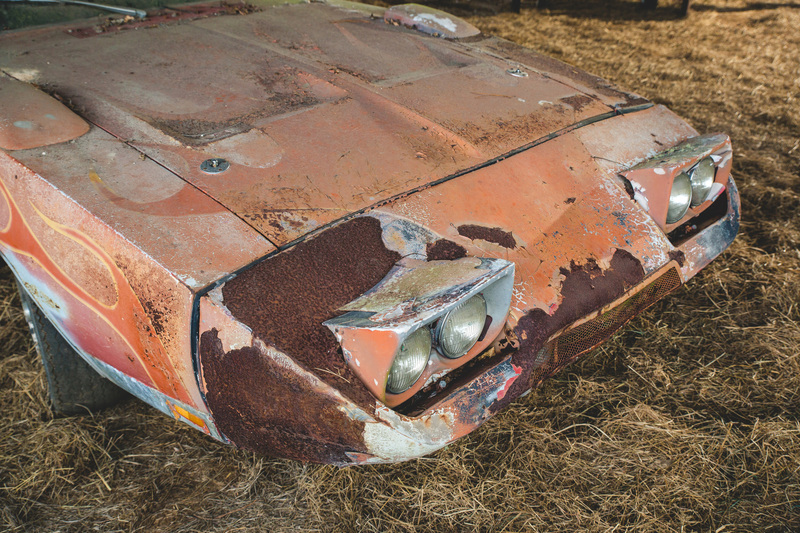 Charlie Lyons, the owner of a restoration shop has focused all his life on Chrysler machines! 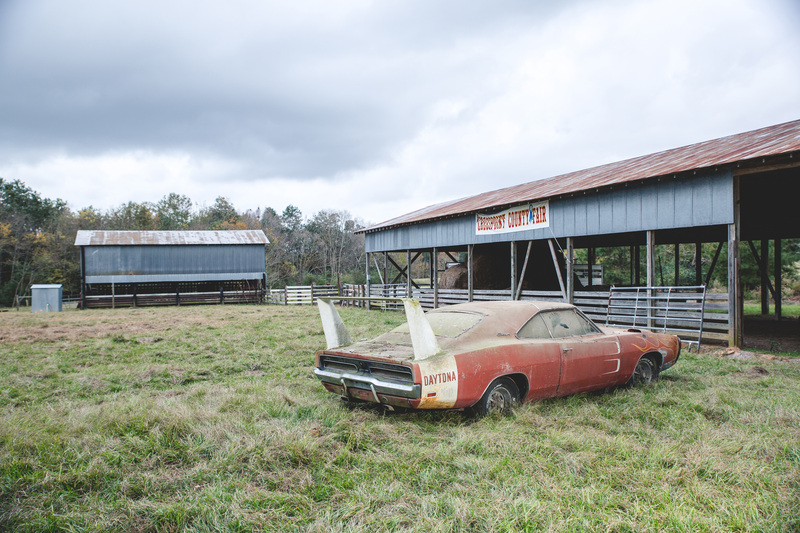 However, his 69 Dodge Daytona was sitting in a barn in Alabama for decades! 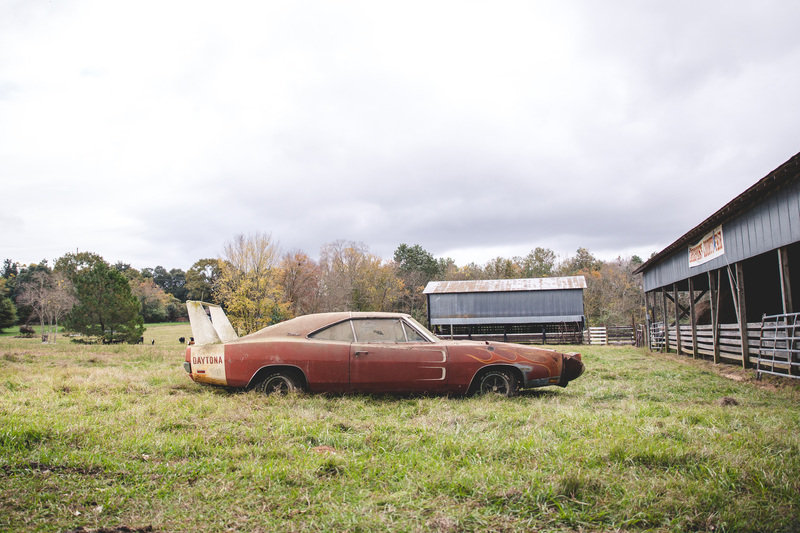 The first owner of this vehicle was the town judge, and it was bought for his wife. 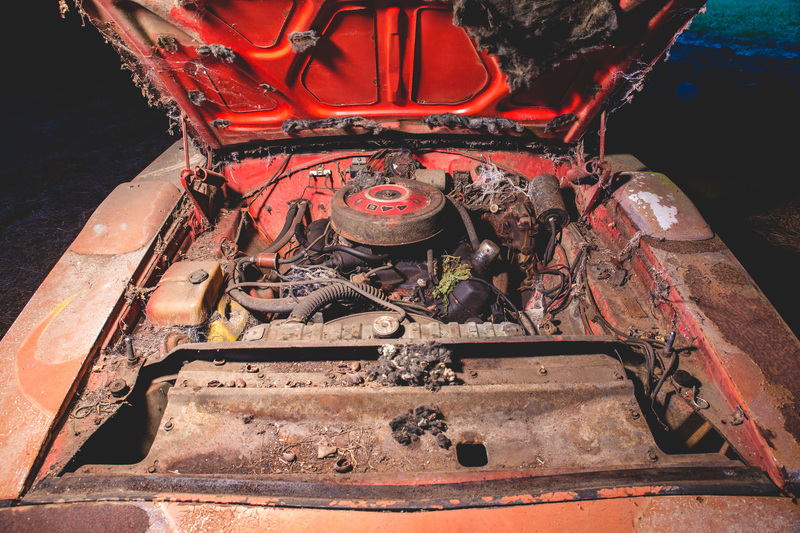 In 1974, the second owner who was just 18 years old, bought it for $1.800 to drive it to Panama City, Florida! 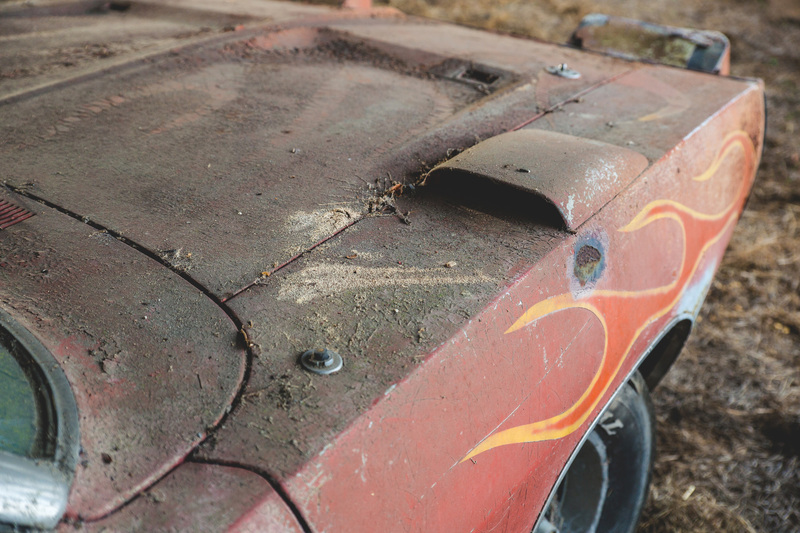 He had flames painted on the front and the scallops trim! 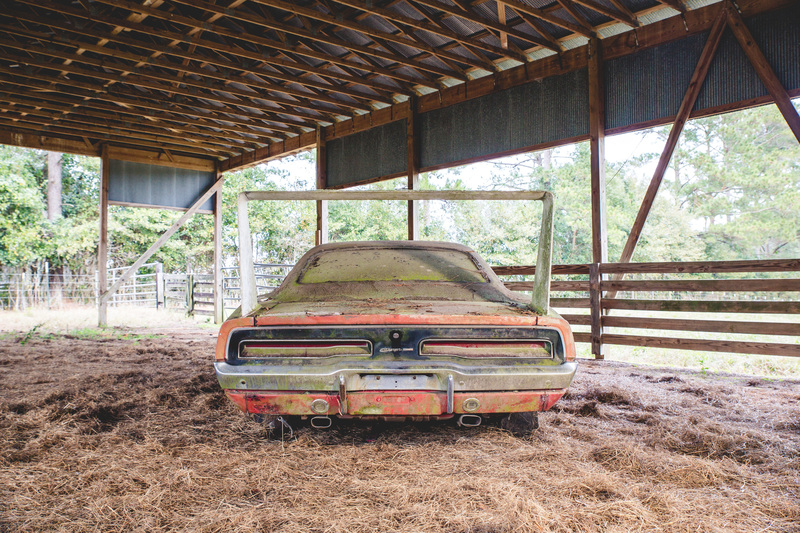 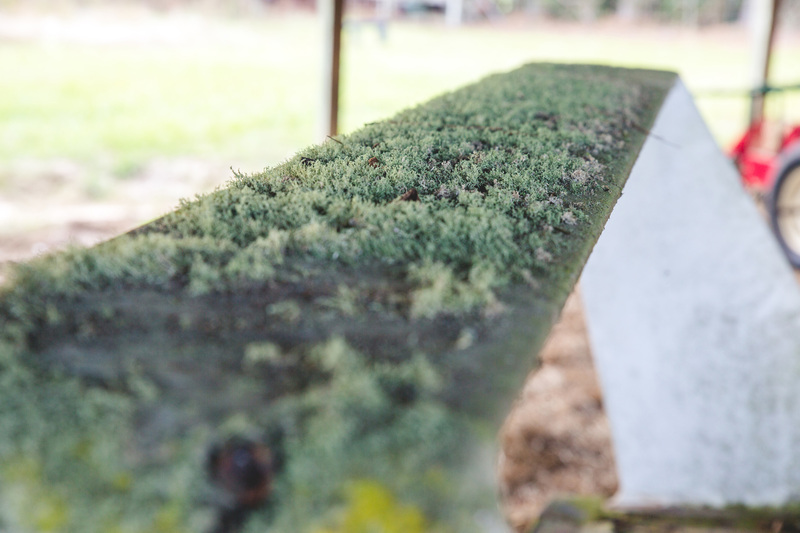 However, this old barn is full of Muscle gold!